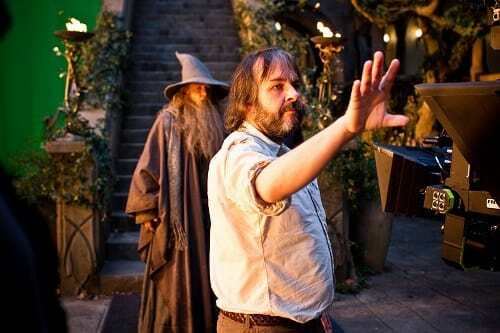 Despite his initial reservations to direct The Hobbit, Peter Jackson triumphantly returned to Middle Earth. Fans of the J.R.R. Tolkien world, first discovered onscreen in The Lord of the Rings trilogy, breathed a sigh of relief as the tale of Bilbo Baggins would come to life in the hands of the man who achieved the impossible with the first trilogy. Movie Fanatic caught up with Jackson as he talked about why he was resistant to return to the series, how important the casting of Martin Freeman as Bilbo was -- and also how they almost lost him weeks away from shooting -- and addresses the controversy or lack of controversy about him shooting the new trilogy in the cutting edge 48 frames-per-second format. Movie Fanatic: I understand you almost lost Martin Freeman and had to find a different Bilbo. How traumatic was that? 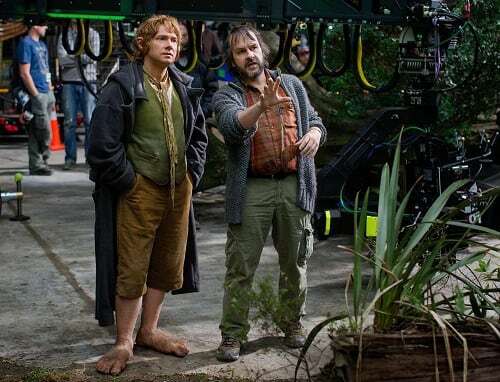 Peter Jackson: By the time we offered him the role he had already accepted the Sherlock TV series and by that time the first season had shot but the second season was going to be right in the middle of The Hobbit. And he said, "Look, I can't do it." We were in trouble. I was panicking. We looked at other actors but unless we got this bit of casting right we knew we were going to be in enormous trouble. I was having sleepless nights. Movie Fanatic: How close to filming were you?! Peter Jackson: We were about six weeks away from the beginning of the shoot and I was tormenting myself by watching Sherlock on an iPad at 4 o'clock in the morning [laughs]. I was sitting there and looking at Martin and thinking there is nobody better, this is a nightmarish situation. When I got up that morning I called Martin's agent and asked, if we could accommodate Martin's schedule for Sherlock within our shoot, would Martin still be interested? Fortunately, the answer was yes. 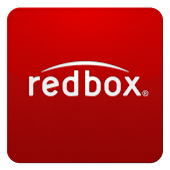 Movie Fanatic: What was it about Martin that you had to have him for Bilbo? Peter Jackson: Martin is the only person we ever wanted for the role. And that was before we met Martin. We knew him from The Office and Hitchhiker's Guide to the Galaxy. We felt he had qualities that were perfect for Bilbo -- that very essential fussy English quality. He's a dramatic actor who has a rare comedic skill. So that was going to be important. There was a lot more comedy in The Hobbit than in Lord of the Rings. It's comedy of a fish out of water nature. We met him early in pre-production and we really locked into him for the role. Movie Fanatic: Why did you initially shy away from directing The Hobbit? Peter Jackson: I guess I thought that I wouldn't enjoy it is the truth, because I thought I'd be competing with myself and I thought it would be interesting to have another director. And Guillermo [del Toro, who was supposed to direct] was there for a while, over a year. And with the delays we had another six months after he left. And another thing -- which I hadn't put my head around -- was that there was a lot of charm and humor in The Hobbit. It's a completely different tone. This is not Lord of the Rings. This gives me an opportunity to do something different. Movie Fanatic: Tolkien’s The Hobbit isn’t the longest of books. How do you seek to make it a trilogy? Peter Jackson: That's a good question. It kind of surprised us a bit too. We were originally doing two films. It's really a question of what you leave out. It's a misleading book, because it's written at a very breathless pace. Major events happen over two or three pages. It's like a children's story. So once you start to develop the scenes and you do a little bit more character development than the book, plus we can adapt the appendices, which is 100-odd pages that Tolkien developed that takes place around the time of The Hobbit. And Tolkien himself wrote that to tie into Lord of the Rings. So all those factors combine and give us the material to do it. Movie Fanatic: What is your take on the reaction of the 48fps that you shot The Hobbit in? Peter Jackson: I'm fascinated by the reactions. I'm tending to see that anyone under the age of 20 or so doesn't really care and thinks it looks cool and doesn't really understand it. They think the 3D looks really cool. I think 3D at 24 frames is interesting but it's the 48 that allows the 3D to achieve the potential that it can achieve because it's less eyestrain and you have a sharper picture which creates a more dimensional world. Movie Fanatic: It sounds like you believe there’s a true science behind it… and it plays well in The Hobbit trailer. Peter Jackson: I've been watching it for a year, watching hours and hours and hours of it. With 3D, your left and right eye are seeing two different pictures. And with 24 frames you're getting strobing and motion blur. Your brain is trying to put this stuff together. Forty-eight frames reduces that and makes for a smoother picture. 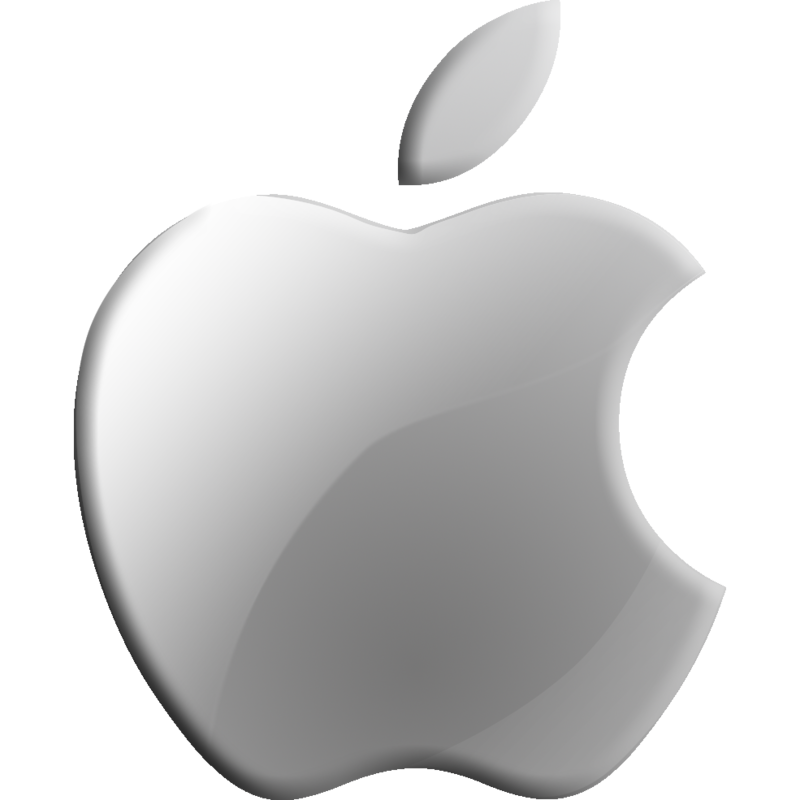 As human beings we always have resistance to things that are different. Peter Jackson: Yes! I was a Beatles fan and I remember in the eighties when CDs came out and there was a sound of vinyl that people loved and suddenly CDs were threatening the sound of vinyl. I remember reading something that the Beatles said that they would never have their albums on CD because it was too clear and all the bad notes would be exposed. So you're never going to hear a Beatles tune on CD. There was all this hysteria.